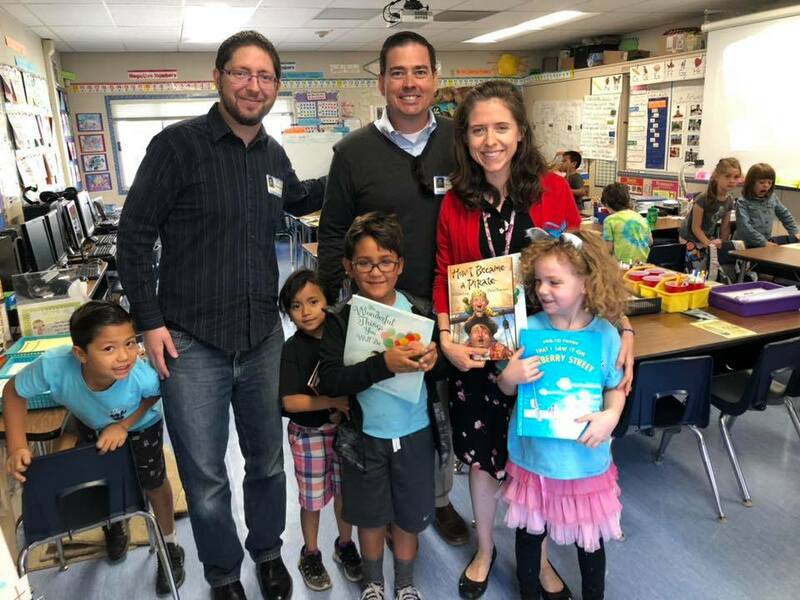 The Rotary Club of Burbank gathers once a month for our Rotary Reads program. Each month we will read to the students from different schools, donate books and provide a gift card for the teacher. We have had the pleasure of reading to 1st grade classrooms at Washington Elementary and Providencia Elementary. We love our partnership with Burbank Unified.